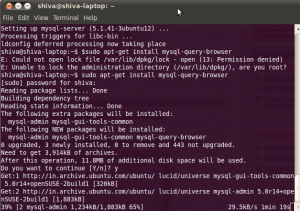 How to remove ubuntu from system and use previously installed Windows XP/ Vista. If you want to remove ubuntu then some people may ask “why not just delete Ubuntu partitions?”. No we can’t do like this because Ubuntu installs a boot loader called GRUB into the Master Boot Record (MBR), if you delete Ubuntu partitions all the data will be deleted but not GRUB! So when your restart your PC, GRUB will look for Ubuntu , when it does not find Ubuntu it show some error and you cannot even boot into windows. So here I’m going to show you two ways to safely remove Linux. Extract all files in mbrfix.zip to C:. Open Command Prompt (start->run-> type cmd -> OK). Type cd and press enter. Then type mbrfix /drive 0 fixmbr /yes and press enter. Now you can delete Ubuntu partitions (/, swap etc) using Easeus Partition Manager or Windows Disk Management or other partition editor. This will overwrite GRUB with Windows boot loader . So you will see Windows boot loader instead of GRUB. Boot your PC with Windows XP CD and select Repair. Then select the OS, once you are there you’ll have a command line. Type Administrator password. If Admin password is blank, just press Enter. Type fixmbr, and then press Enter. Boot PC with Windows Vista installation disc. This will also overwrite GRUB with Windows boot loader. 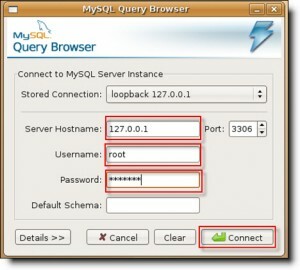 Today i just want to share that how to create a cron job in Cpanel to run the PHP script. I hope everyone knows that what is Cron job : it is the task schedule in Linux which will run on predefined time interval. its same concept like schedule tasks in Windows OS. To create the cron job, open the Cpanel and select “cron jobs”. 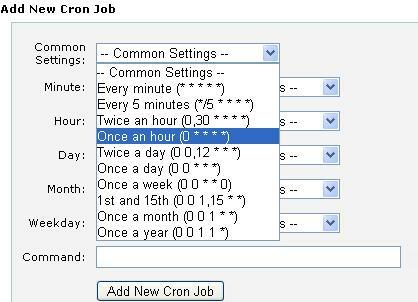 You can see that in drop down list there are lots of common schedules of crone job, you can select it, or create your own schedules. 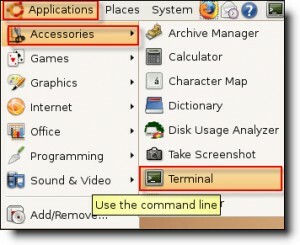 Run below command on the terminal of ubuntu to install the JAVA. 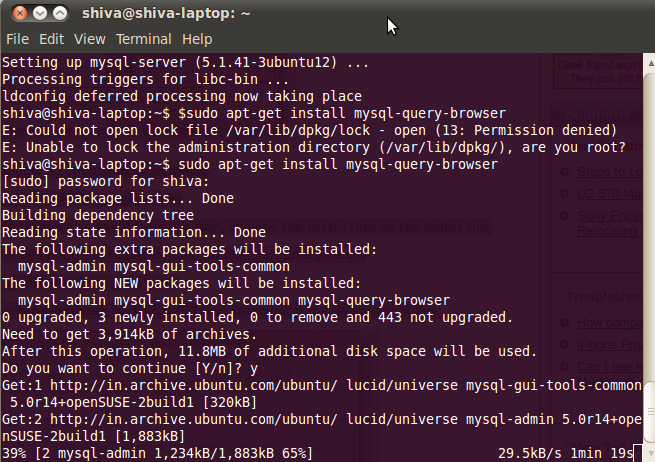 $ sudo add-apt-repository "deb http://archive.canonical.com/lucid partner"
Type the following command at terminal. After installing, go to Applications > Programming > MySQL Query Browser to connect to mysql as shown below. 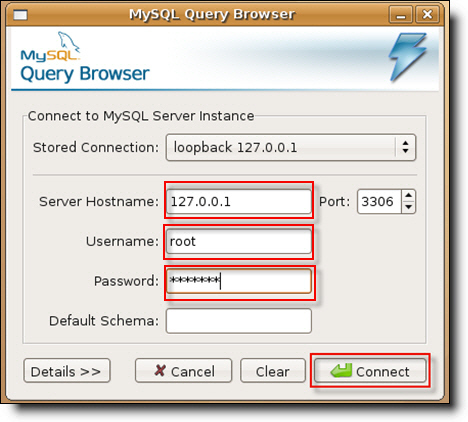 Enter Server Hostname, Username and Password. 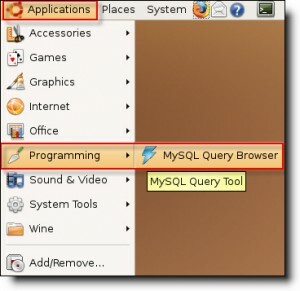 Click on Connect and MySQL is now installed on Ubuntu.